Burris Liquor | Family Owned & Local Since 1968! 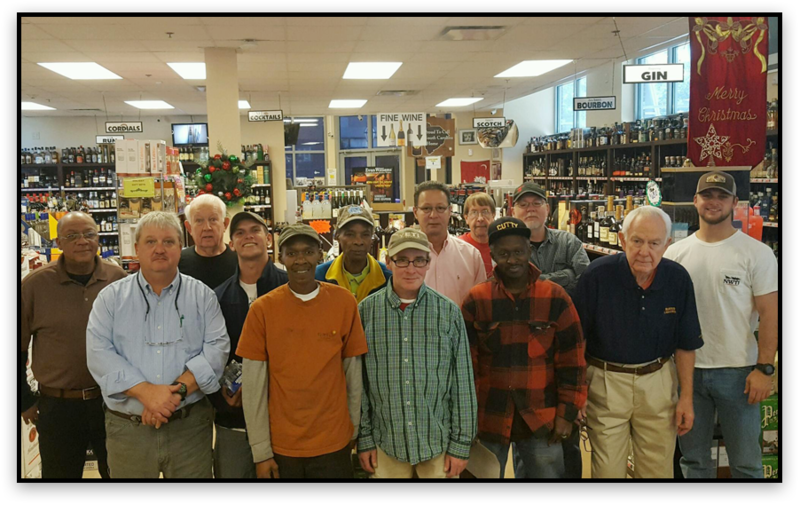 Family owned and operated since 1968, Burris Liquor Store believes in keeping our loyal customers happy by providing friendly, fast and courteous service. 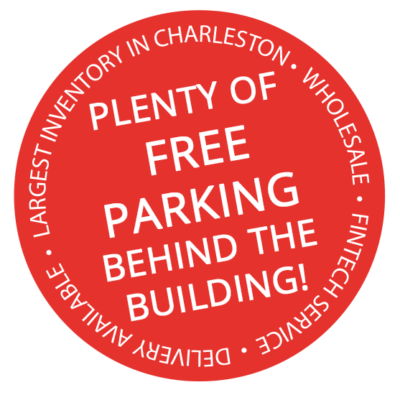 We pride ourselves on having the best selection at the lowest possible prices. In addition to serving retail customers, Burris Liquor Store is the lowcountry’s premier wholesale and large bottle dealer. We also offer DELIVERY and FINTECH services. 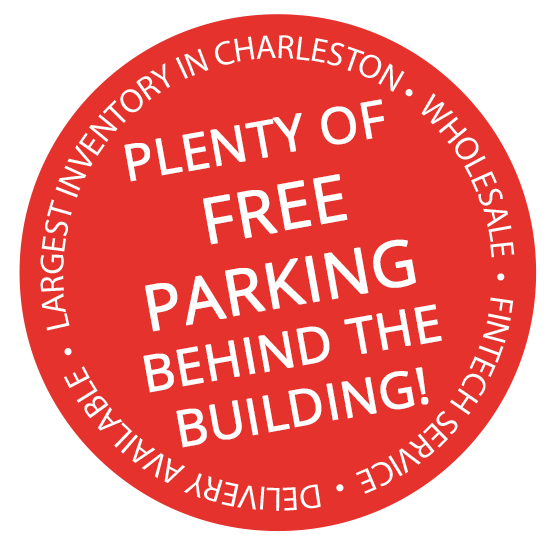 Burris Liquors is conveniently located downtown with plenty of FREE parking. 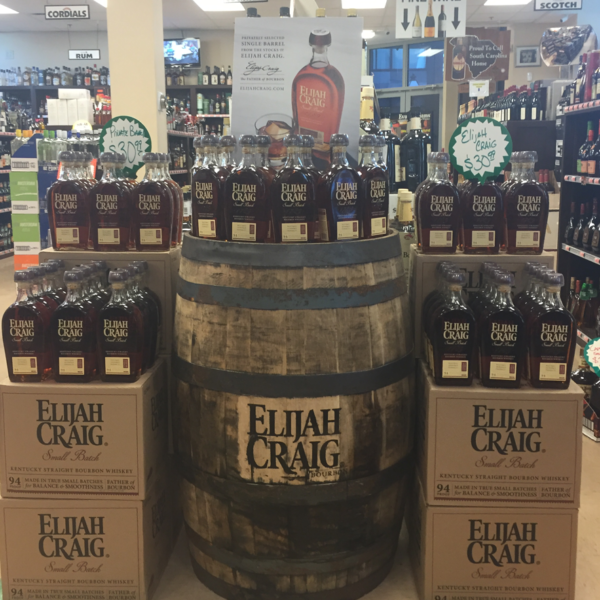 Featuring a privately selected barrel from stocks of Elijah Craig especially for Burris Liquors. 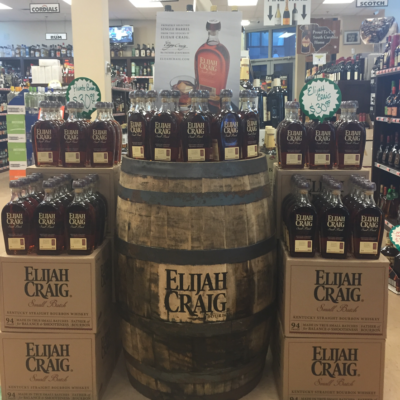 Elijah Craig small batch has the right balance of rich flavor and full body for a warm spice and subtle smoke flavor. 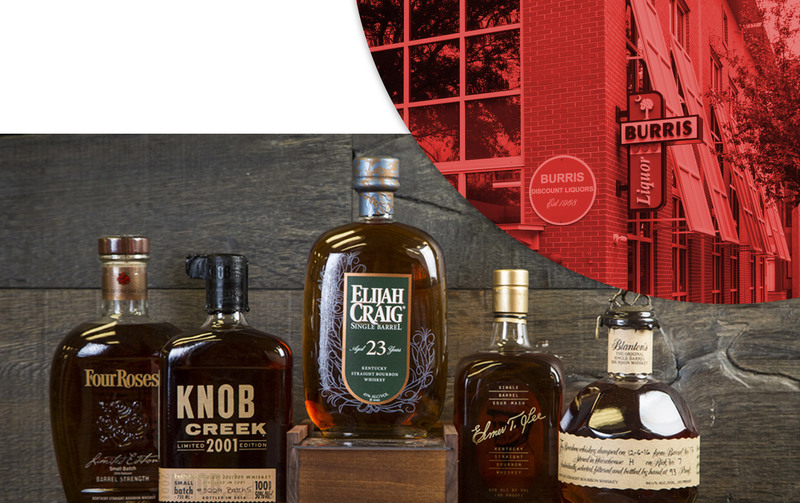 Burris Liquor has the largest selection of liquor and alcoholic beverages in state of South Carolina including an extensive selection of bourbon, gin, ports, rum, scotch, tequila, vodka and whiskey. 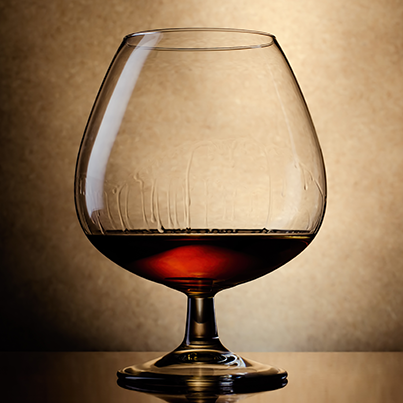 We offer a diverse selection of international spirits as well as local distilleries, including Striped Pig Distillery, Charleston Distilling, High Wire Distilling, and Rational Spirits to name a few. In addition to our in-store selection of wines, we will special order any wine by the case. 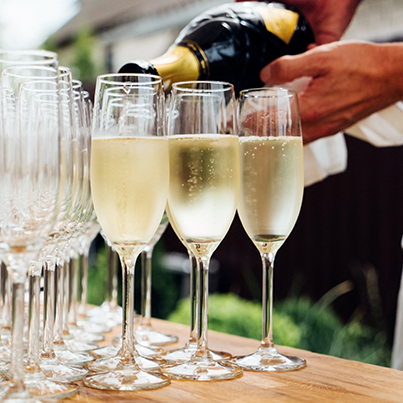 Burris Liquor offers a party planning service to assist with your special event, taking into consideration both quality and cost efficiency. 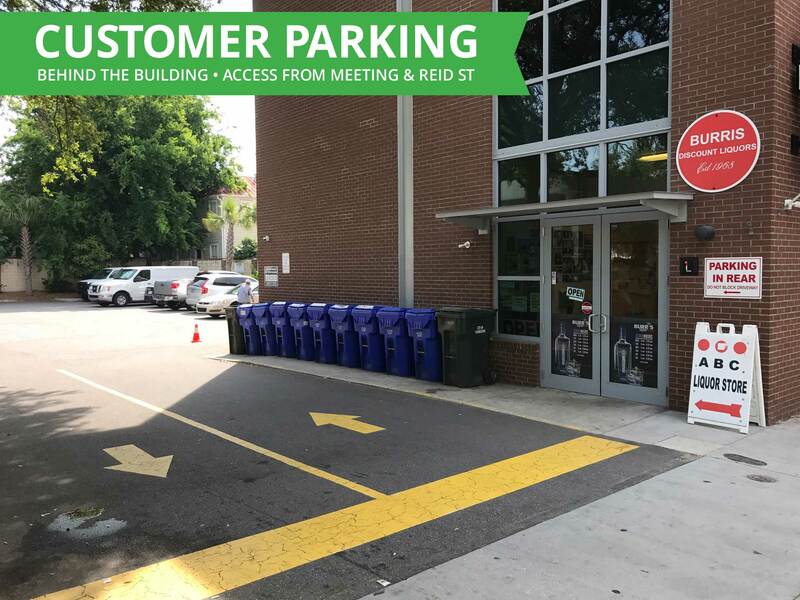 We are happy to give you a free quote for your upcoming event and will take back any unopened bottles and credit your account as necessary.